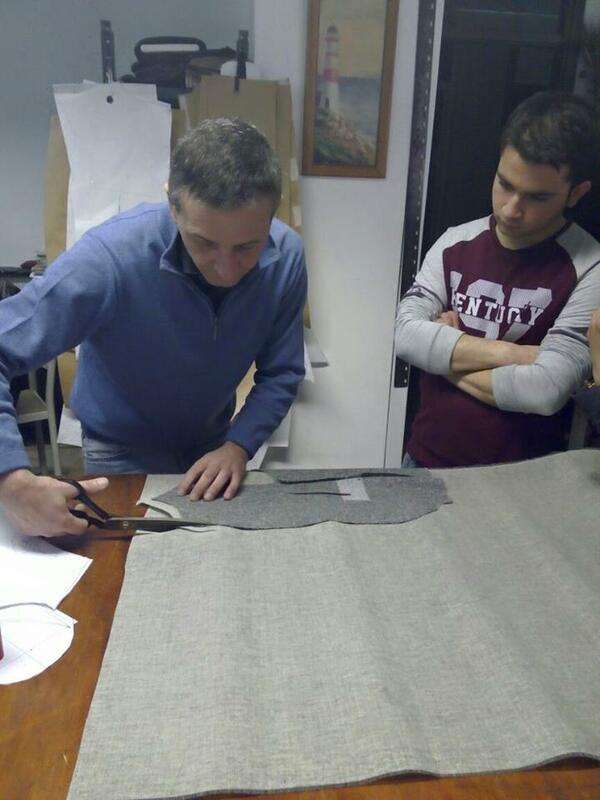 Sewing training course prepares candidates to construct, alter and mend garments and other textile items. 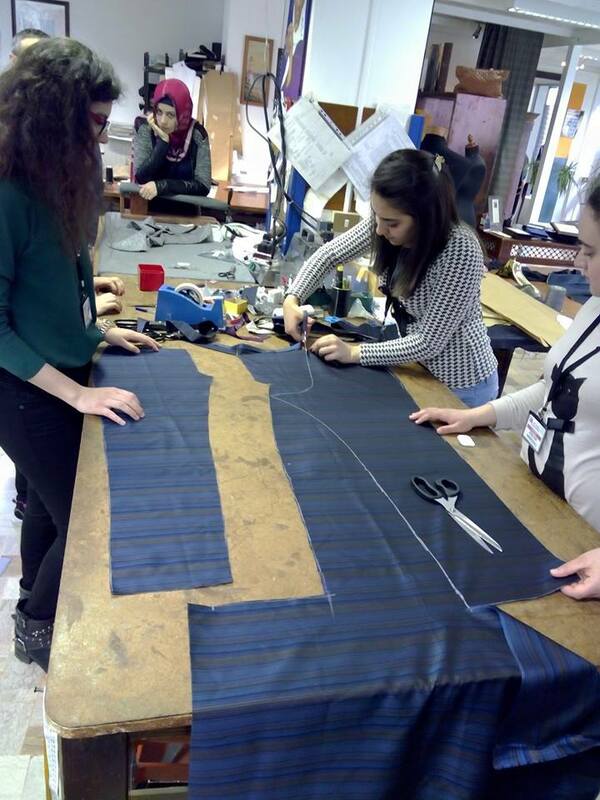 Those seeking professional careers in the sewing industry may find positions as tailors, dressmakers or Menders. This kind of course includes practical lessons, seminars, field works, thinking tools, cultural visits, technical visits, conferences with experts. 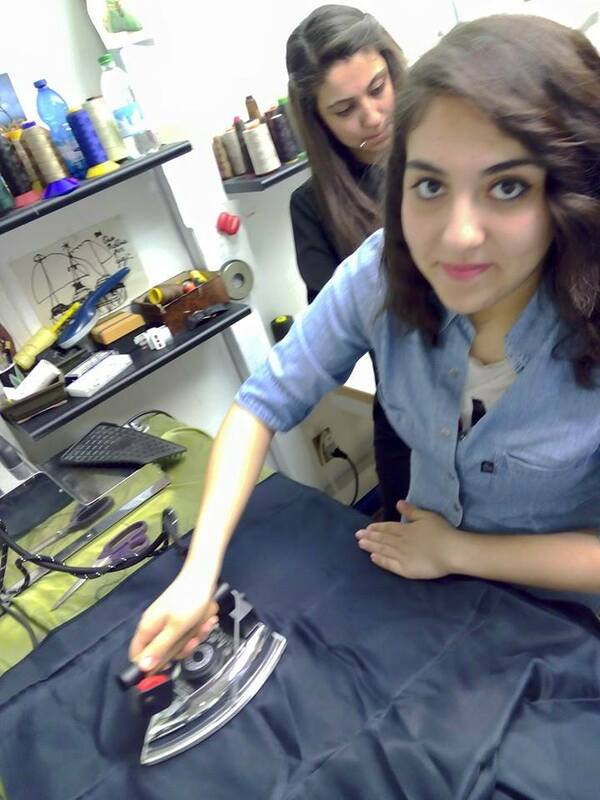 Students will learn the fundamentals of sewing, from layout patterns to machine operation and garment finishing, while crafting an item. Also they will receive the didactic material and certificates as needed requested in Erasmus Plus Programme. To create a deeper and more fruitful way to look at this professional sector. 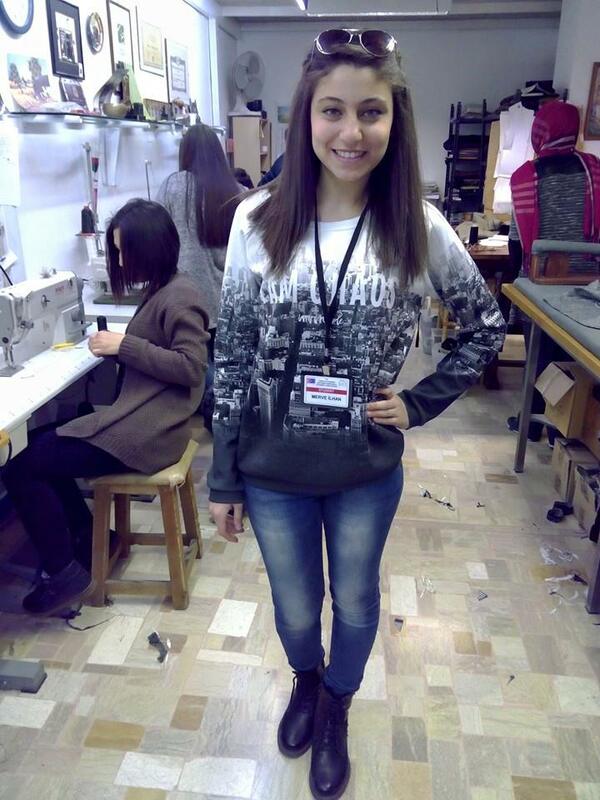 6th Day: Lesson: Second part of the course: Modeling. Lesson about the size checking. Make a paper model of a clutch bag or pouch. Daily evaluation.